Part of the fun of The Right Horse Initiative is networking with horse lovers of all kinds. 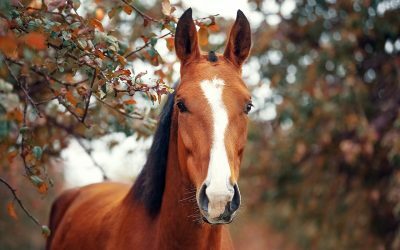 There are so many types of riders and owners with a huge variety of equines – the same day might involve conversations with an off-track Thoroughbred adopter who competes in eventing, a family looking for a miniature horse to adopt, and a Mustang owner who trail rides every weekend. What could be better? What brings us all together is our love for horses, and the same is true of our supporters in our mission to massively increase horse adoption. 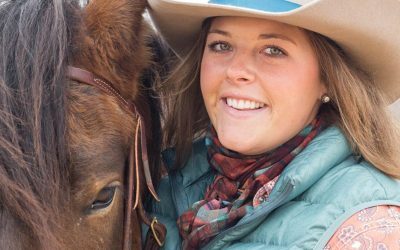 For this reason, we found good friends in the folks over at SaddleBox, the monthly subscription box for horse owners. Each month, thousands of horse owners get treats, grooming products, apparel, tack, horse accessories, and more. In the May and June SaddleBoxes, subscribers (and people who received a horse gift box) were also treated to goodies from The Right Horse. As a new initiative, we are actively working to grow the community and raise awareness of The Right Horse. When we got in touch, the wonderful folks at SaddleBox enthusiastically responded to our ideas to get involved and help spread the word. With the goal of supporting horses in transition and efforts to increase adoption, they jumped on board by sending out Right Horse stickers, introductory information, hoof picks, and ways to spread the word to their subscribers through the May and June subscription boxes. SaddleBox was created by a family who loves and owns horses. Before they ever heard of The Right Horse, the founders at SaddleBox realized that while their subscribers’ horses are lucky enough to be pampered each month, many horses do not enjoy the same love and attention as they await adoption in transition centers. For this reason, SaddleBox also supports many different rescues and shelters across the country with products, free boxes, financial contributions and promotional efforts. 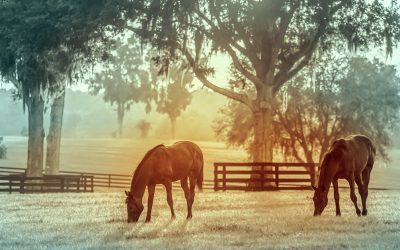 This focus on supporting worthy causes and elevating equine welfare is the kind of corporate leadership we hope to see and inspire in companies throughout the horse industry as we create collaborative solutions for horses in transition. Be sure to share your #SaddleBox and #RightHorse photos on social media at @therighthorse and @saddleboxhorses to show off your swag and spread the word.